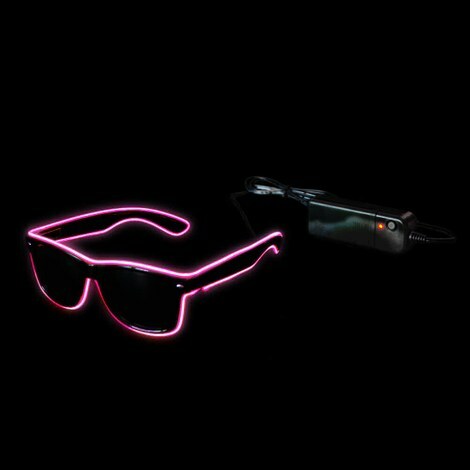 Cool, cooler, neon sunglasses! Are you one of those people who never take their shades off? Even Corey Hart recognized in the 80s how practical that is. Or you simply need a trendy party style? Then you are in the right place. Neon sunglasses give every look that extra something. A touch of coolness, a pinch of craziness and a bit of casualness never hurt. 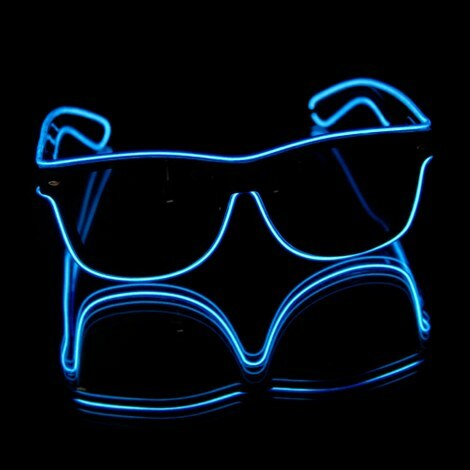 That is why neon sunglasses are absolutely en vogue. 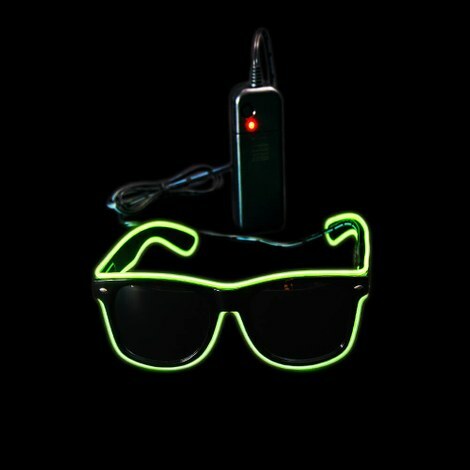 For blacklight or neon parties they are also a stylish accessory that really comes across as smart. 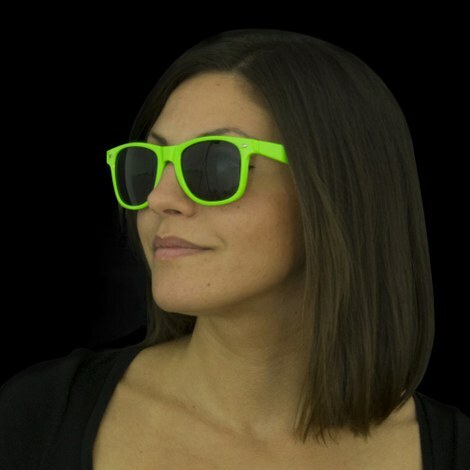 Of course, our neon sunglasses are also suitable for daylight. However, they do not replace real sunglasses, they just have a great fun factor. Girls also love these sunglasses as a headband replacement, which looks so much more laid-back than the somewhat plain alternatives. Put on these fantastic glasses to enhance every look.